Mozilla Firefox is a modern and popular web browser created by a global non-profit for a number of platforms. The browser is free to download for a number of platforms including Windows, Mac, Linux, iOS, and Android. It supports add-ons and extensions. It can be customized as you want. It lets you browse the web faster. 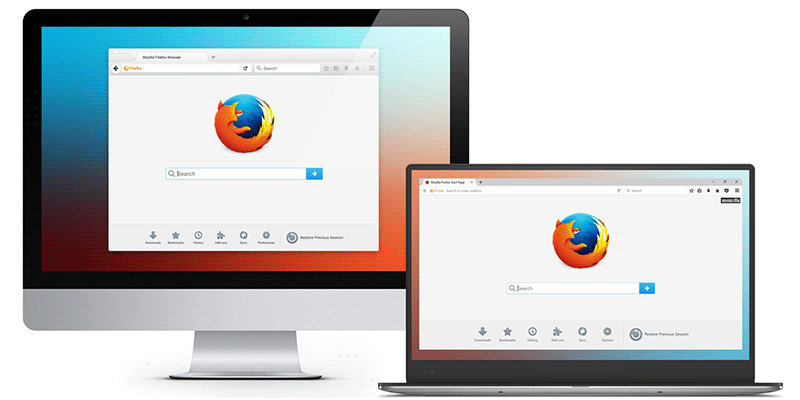 You can sync data between devices using Firefox. It uses less memory on your device.